Everything you think you know about Salesforce is wrong. OK, maybe not wrong — just misguided. You might have this kind of mental image of Salesforce as something corporate. Something that’s best suited to massive multinational enterprises. And not something for a little startup or small-town business like yours. There are common myths and misconceptions about getting started with Salesforce that can stop these small companies from implementing the very software that could be instrumental in helping them become a big, successful one. If you’ve been scared off from Salesforce by what you think you know, it might be time to think again. Salesforce isn’t just a cold, calculated CRM. It gives you a better understanding of your customers — and that understanding allows you to tell the story of your business in a more compelling way. Stories inspire us and catalyze us to act. Stories can create an emotional connection, generate the next big idea, reshape our most vital system… stories can change the world. While it might be a bit foolhardy to suggest that your business’s adoption of Salesforce will change the world overnight, it’s no exaggeration to say it can build more meaningful internal and external connections for your business. It’s those connections that can help you “reshape” the story of your company. Salesforce was the very first SaaS CRM option when it was founded back in 1999 by a former executive from Oracle. Over time, Salesforce has expanded its services dramatically, adding a ton of brand new features. In fact, starting in 2003, they began adding at least one new product every single year! Today, its size and scope can feel overwhelming. So it’s really no wonder that there are so many myths, misconceptions, and downright falsehoods about Salesforce floating around out there. Here are eight of the biggest myths and misconceptions about Salesforce, thoroughly debunked to reveal the truth about this industry-leading software platform. Salesforce began life as a CRM. But it’s expanded dramatically to include everything from sales to marketing and customer support. So even if you’re not in the market for a CRM, there’s a good chance that Salesforce might still have something that would be perfect for your business. Here’s a partial listing of their current offerings to give you an idea of how far and wide it spans. This is the company’s primary offering. Their “Sales Cloud” is essentially the flagship product used worldwide in numerous industries. 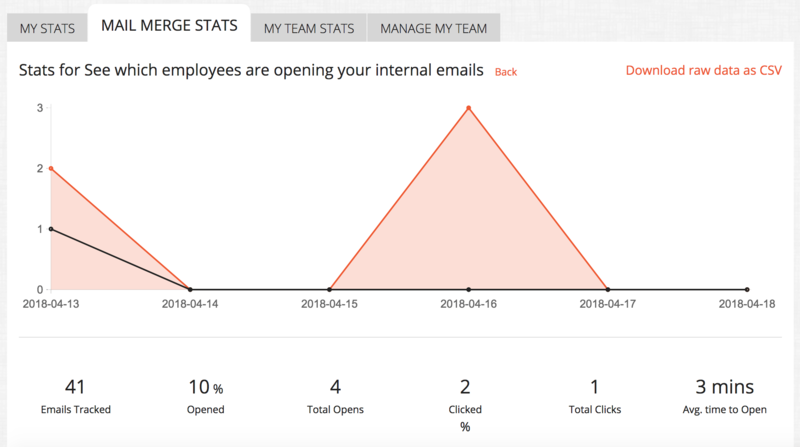 Salesforce IQ is their out of the box reporting suite, which integrates with Outlook, Gmail, and other email services to deliver up-to-date information and keep track of data about leads. 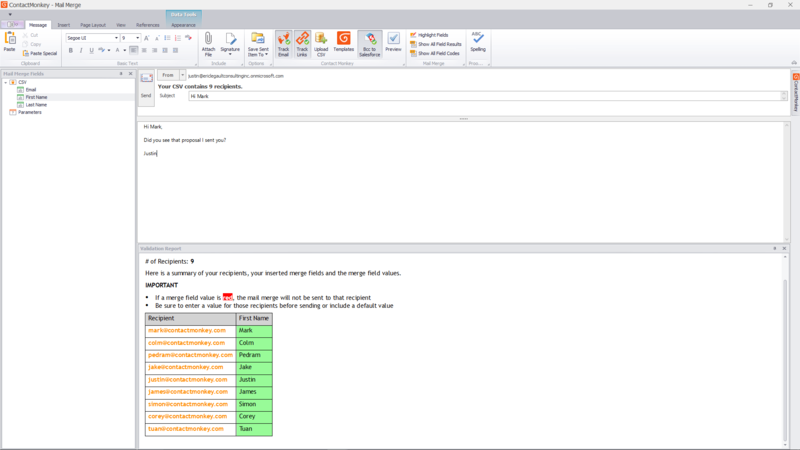 Creating reports in Salesforce is a big deal, but it doesn’t have to be difficult. Salesforce CPQ handles quotes, proposals, and contracts for businesses in which those things play a vital role. They also offer tailored versions of their software for healthcare, retail, and other specific industries. Force.com is a unique “platform as a service” that allows companies to create and integrate custom apps powered by the Salesforce platform. 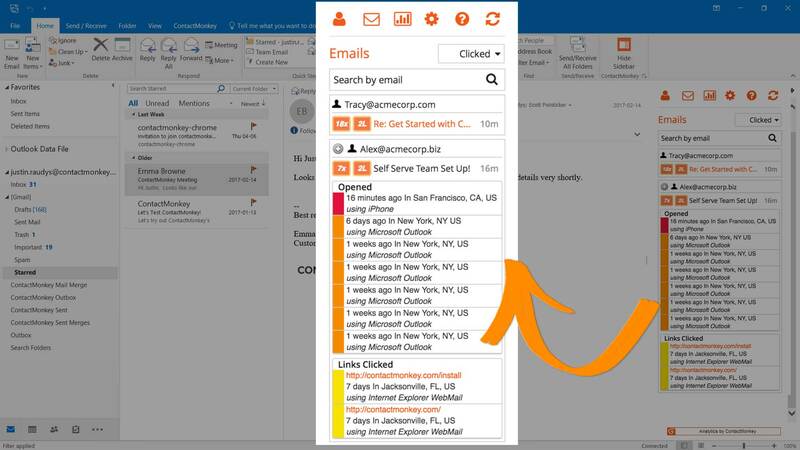 These add-on apps can integrate data, automate workflows, and otherwise help companies get more out of Salesforce. 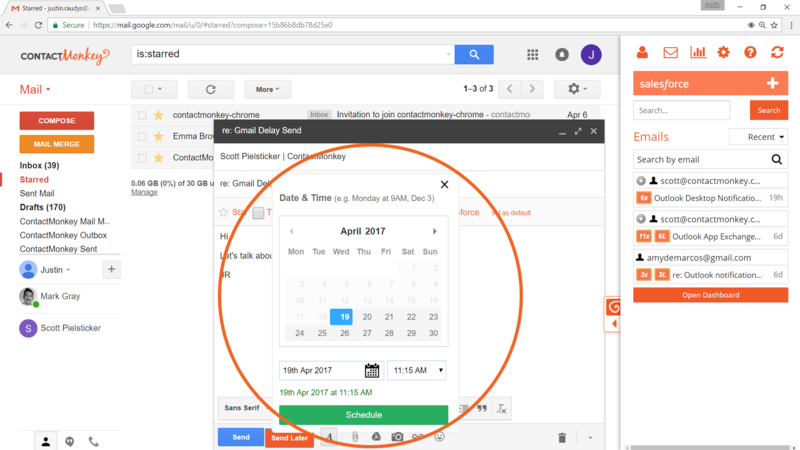 Desk.com is a customer service SaaS tool, designed to allow companies to offer faster, more efficient, and more effective customer support. This is a separate product from Desk.com, although both revolve around customer service. Pardot integrates with Salesforce to add features that are useful for B2B marketing. It’s designed to make B2B marketing a cinch; from creating landing pages and email campaigns using the Salesforce mass email suite to tracking leads carefully through each step of the buying process. Einstein Analytics is another platform that integrates natively with Salesforce. It’s designed to collate data from both internal and external sources in one dashboard, making it easier to see large-scale trends and monitor KPIs. That’s just a handful of the apps and tools at your disposal in the Salesforce ecosystem. A quick look at their website confirms that there’s literally dozens more. One of the biggest advantages of using Salesforce products is their software’s modularity. If you need more than just a basic CRM, Salesforce already has a range of other products and add-ons that probably do exactly what you need. That’s why it’s anything but “just a sales platform.” It’s an expandable platform that can run almost every department in your organization. Salesforce was designed to be as user-friendly as possible. After all, it started as a sales tool. And most sales and marketing personnel don’t double as software developers. Most people find the software’s interface pretty easy to use, once you get the hang of it. That’s right — you can even create your own Salesforce apps without touching a single line of HTML. To do that, you just go into their Build App option. So if you don’t have anyone technical on your team, don’t worry. You can still get what you need from Salesforce, without hiring or contracting with a developer. That’s not to say there aren’t situations and use cases where you do need a professional software developer. An example would be integrating Salesforce with another enterprise software platform that isn’t designed to integrate with it natively. But for the most part, non-technical users can easily find their way around Salesforce. So, what does Salesforce do for business professionals? That depends on a few different factors. But you certainly don’t need to be a tech guru to get started. That much is certain. On the flip side of Myth #2, there is a learning curve to Salesforce. With Salesforce having as many features as it does, most people need some guidance starting out to figure out how to use it. It’s not the best idea to throw your sales team into Salesforce without training. Fortunately, Salesforce offers a ton of options for new users. The company’s main offering is a service they call “Trailhead,” which covers training. It’s designed so people can explore the educational materials and learn at their own pace. There’s a separate training module for each major product that Salesforce offers, so whatever you’re using, you can find the resources you need to learn it. That’s not the only way to learn Salesforce, though. They also offer classes and workshops from experienced instructors. If you’d rather schedule your team for a series of in-person or online sessions with an actual human instructor, you can. So there are tons of materials out there you and your staff can use to get up to speed with Salesforce. The learning curve can look a little intimidating at first, but once you start getting the hang of it, it’s not that bad. Most of the time, companies can benefit from Salesforce’s adaptability and customizable features. Like we mentioned before, you don’t necessarily need to be able to code to take advantage of the platform’s flexibility. Salesforce Cloud, along with the company’s other products, covers a pretty wide-range of business needs out of the box. But, if you don’t opt for customization, you may have to adapt your own sales and business processes to fit into Salesforce instead. That’s a much bigger headache than tweaking the software. For example, you may want to customize it for some users, so that it’s set up specifically for whatever functions their particular job entails. You can make basic configuration adjustments from the program’s administration panel. But it’s designed to be tweaked and adjusted for different use cases to fit your organization’s unique needs like a glove. 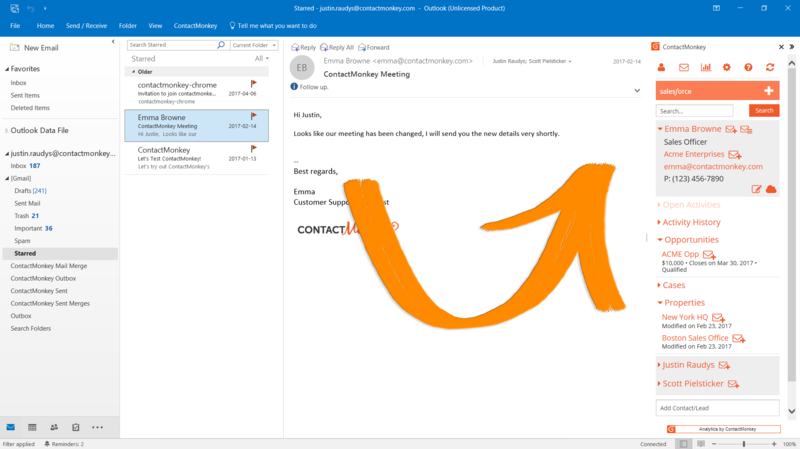 ContactMonkey’s Salesforce Email Integration suite condenses a few of these customizations into a sidebar that plugs into Outlook or Gmail. 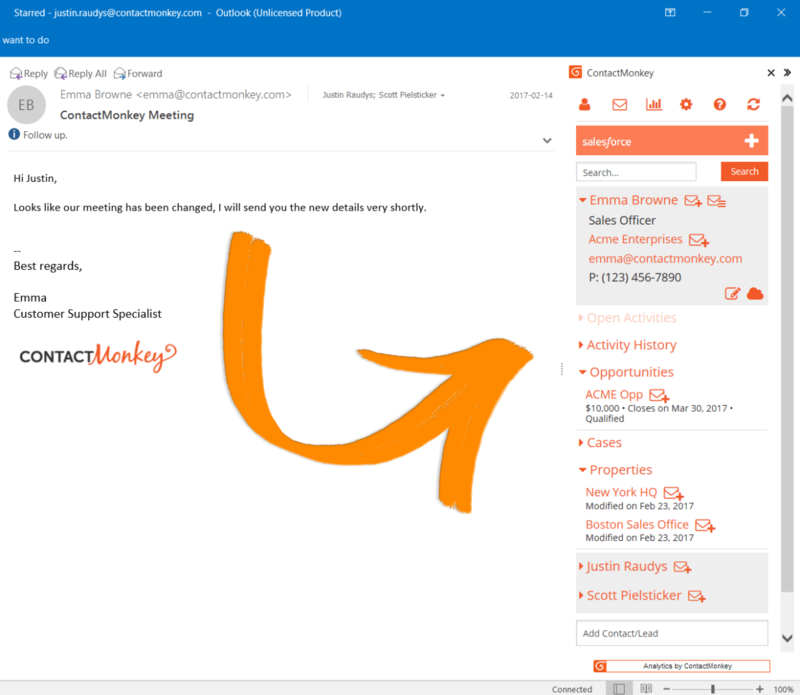 While ContactMonkey has a lot going on in terms of Salesforce customization, letting people 1-click add emails to Salesforce is our biggest time saver of all. In our world, necessity isn’t the mother of invention. Laziness is. But Salesforce can simplify things. That’s been the driving force of why we’ve been obsessed with letting you update Salesforce from your inbox ever since we started our Salesforce journey. Myth #5: “Once we implement Salesforce, all of our data problems will be fixed. Salesforce can work a lot of magic. But it can’t generate useful, high-quality data out of thin air. You still need a standardized methodology for collecting data on leads and customers. Bad data is bad data, no matter how amazing your CRM might be. In fact, poor data quality is apparently one of the biggest concerns for Salesforce customers. And Salesforce itself isn’t the problem. It’s the data. It’s insufficient, or it has redundancies, or it’s otherwise inadequate for what a company needs to do. Data quality problems often stem from the way that data is being created, updated, or removed from the system. Salesforce makes some recommendations about how to avoid these issues. You need to know where your data is coming from and control how it’s being integrated between different systems to avoid omissions or duplicates. But if you don’t have good processes in place for ensuring data quality, and you’re going in with some not-so-reliable information in your existing databases, Salesforce won’t fix that for you. Sales, service, marketing, analytics… Salesforce does it all. With a dizzying number of products and services — not to mention all the customization options — it might even be possible to rely on Salesforce alone for the vast majority of business processes. But just starting out, it might not be the best idea to do that. We’ve mentioned that even though it’s user-friendly for non-technical people, that doesn’t mean there isn’t a learning curve. You don’t want to disrupt your business processes by throwing a ton of new systems at your sales team all at once. The sheer scale and number of customizations on Salesforce can be overwhelming. That’s a pretty common complaint. Implementing Salesforce can even be a little bit disruptive for a while, between training and customization and just learning new workflows. Most experts recommend a “baby steps” approach instead. Start using it little by little, getting your staff used to it and properly trained in how to use it. Plus, even though Salesforce does tons of things beyond being a CRM, that might not necessarily mean it’s the best tool for those other applications. Salesforce is the ‘go-to’ for many sales organizations. It’s usually thought of as an enterprise-level platform. But actually, Salesforce pricing comes in a range of plans aimed at businesses at every level — from microscopic startups to leading global corporations. For smaller companies, this could be the perfect fit. And the improvements it makes to your sales processes could be worth the money. There’s also an opportunity cost at play. Tools like Salesforce are supposed to make you more efficient. 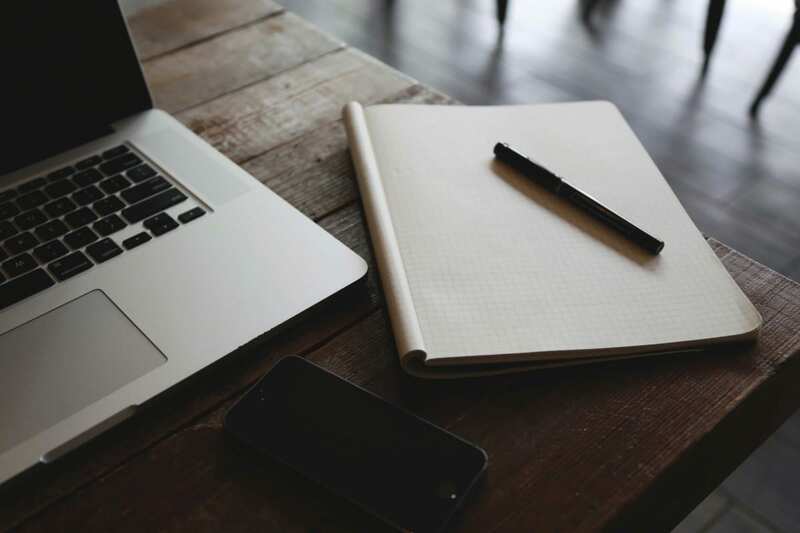 You should be spending less time on data entry and other menial tasks, for example. So you should be selling more. And closing more. Salesforce is an investment up-front. However, over time, increased results from you and the rest of the team should more than make up for it. Salesforce is used by an impressively wide range of industries, including retail, healthcare, manufacturing, and more. As you can see, the platform has satisfied customers in just about every major industry. Because it’s highly customizable, the Salesforce CRM can be molded and adapted to just about any use case, even those that are highly unique. The same could be said of their customer service and marketing platforms. So whatever industry you’re in, Salesforce is almost always a viable option. Salesforce’s flexibility across industries makes for some fascinating case studies in how it can be harnessed to create immense value. Just look at these 5 ways companies use Salesforce email marketing to take their business to the next level. These eight myths are the most common misconceptions about getting started with Salesforce. One of these is usually why you’ve hesitated before signing up in the past. It’s either too expensive, not suited for your industry, too technical, not diverse enough, or too diverse. It’s only natural that you’ve been misled with contradictions like that. Salesforce’s claim to fame is how adaptable it is to almost any organization in any field. It might take a little time to get started with Salesforce. It might require a little tweaking for your own company fit. But where there’s a will, there’s a way. All things are truly possible with Salesforce. Copyright 2019 ContactMonkey Inc. | All Rights Reserved.